YMCA St Paul’s Group offers afterschool care in Kingston, Surbiton, Walthamstow and Chessington. Bridging the gap between the end of school and the end of the working day is often a challenge. 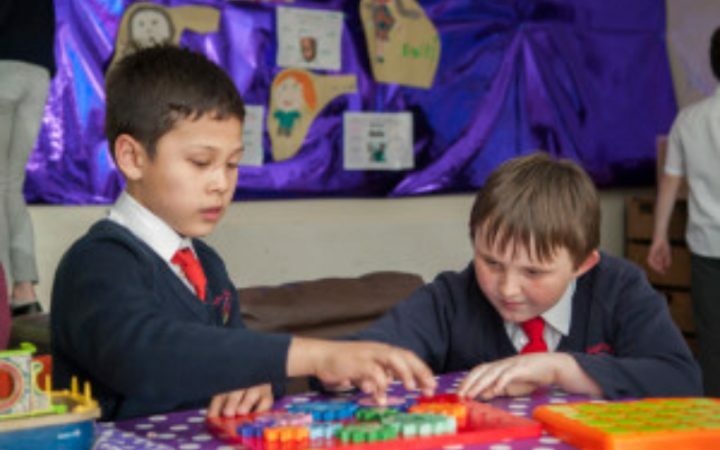 YMCA St Paul’s Group provides reliable Ofsted-registered Afterschool Clubs at an affordable price at our centres and within local schools across the boroughs of Kingston and Waltham Forest. Children are collected from school by minibus or are escorted on foot, given a nutritious snack and provided with a choice of creative and sporty activities. Our centers are blessed with both indoor and outdoor facilities with lots of space to let off steam after school or chill out with school friends. You can now register and create an account for your child here.